The Solar Eclipse of August 21, 2017 destroyed a few rental cameras as LensRentals.com discovered. The Tennessee-based camera rental shop reported that not all their customers heeded the warnings to use solar filters on cameras shooting the eclipse. The most common damage was melted sensors. 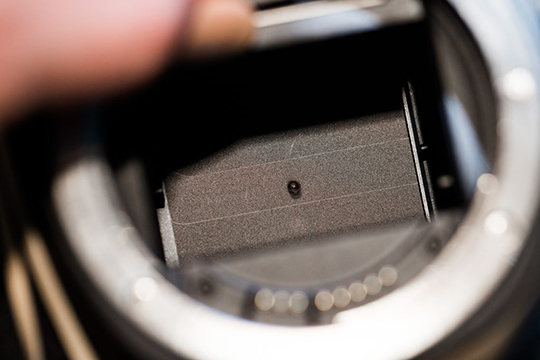 This photo shows the damaged sensor to a Canon EOS 7D and this is just what’s visible to the naked eye. The heat is so intense that it burns THROUGH the shutter as you can see in this photo. It seems clear that people were shooting in Live View mode so they could compose an image on the back of their screen rather than burn their eyes by peering through the viewfinder. 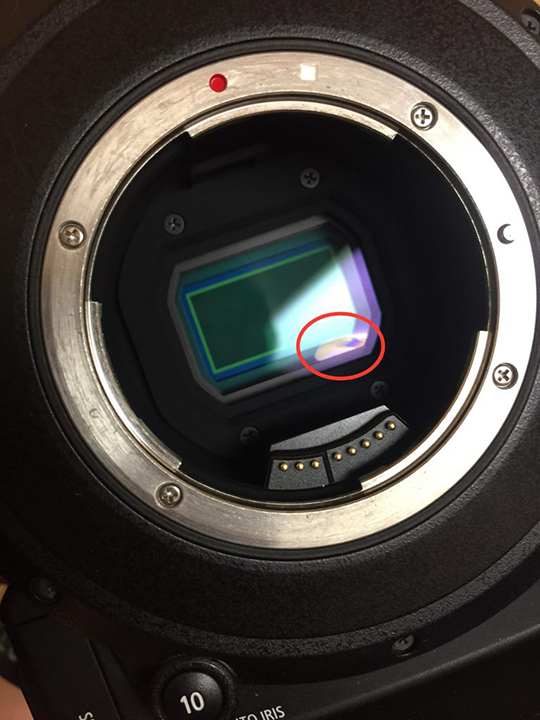 This shows a damaged mirror on a Nikon D500 from not using a solar filter during the eclipse. Not only the sensor and shutter took damage, but some lens irises were melted. In the photo above, the photographer used a drop in solar filter which did protect the camera from the intensity of the eclipse. 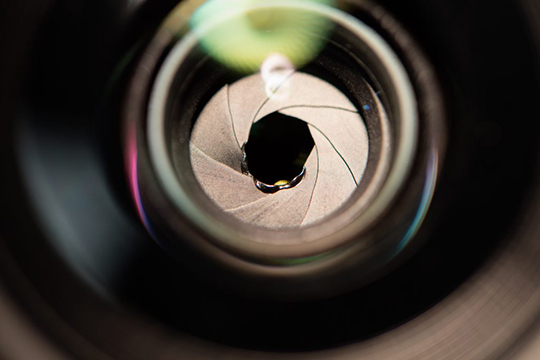 But the lens iris was not protected because it was in front of the filter. This iris was destroyed. 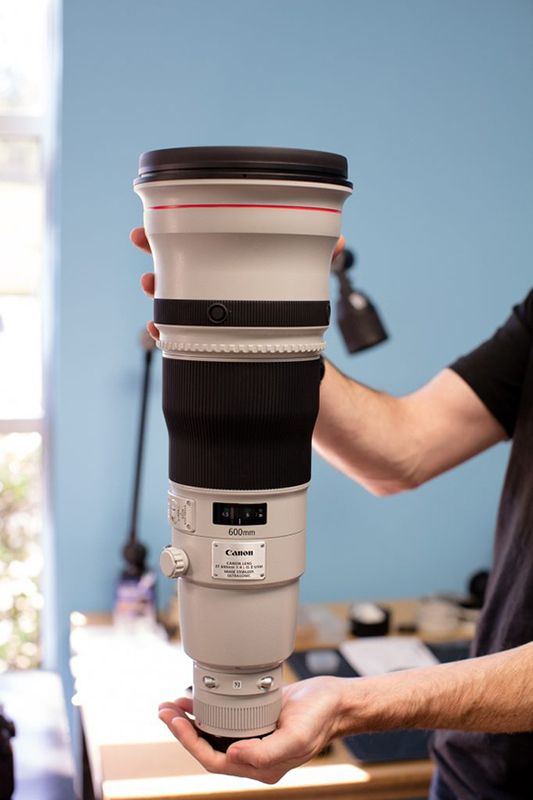 A Canon 600mm lens came back looking fine. 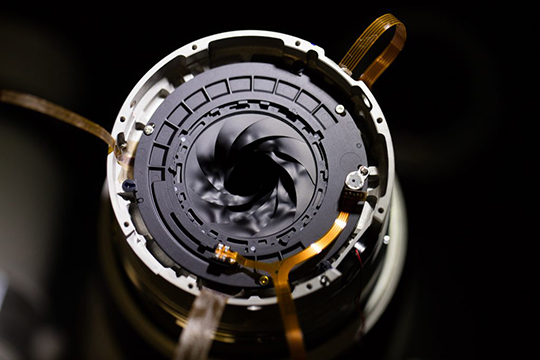 Disassembly of the lens revealed the damage. 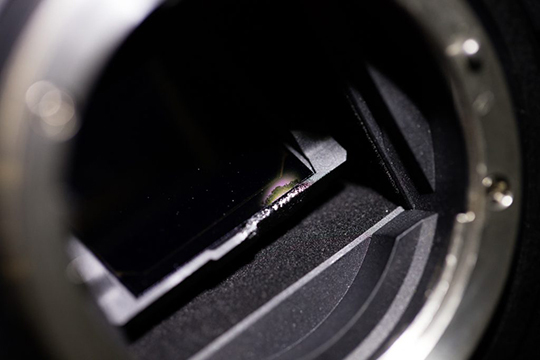 Many cameras have built-in ND filters. 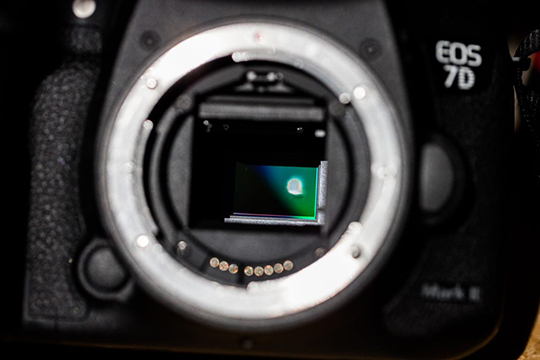 These filters slide over the sensor to help control iris and shutter settings and thus control the image. But these filters are not strong enough to protect from the powerful light and high heat of a solar eclipse. The company warned its rental customers about the potential damage from shooting the eclipse without a solar flare, but some people just didn’t listen. WOW, funny but not funny, my friend was telling me how taking photos of the eclipse messed up his D500. I guess you should do some research before taking out a camera and shooting something like that.